The Fondation Dr. Peter Graze, headed by the radio journalist Souleymane Oulai, implements the project on site with support from the Swiss-based Hirondelle Foundation, which has established several radio stations in Africa to date. 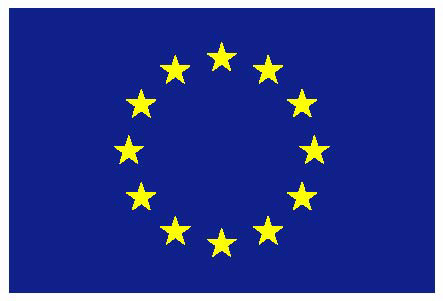 The project receives financial support from the European Union. 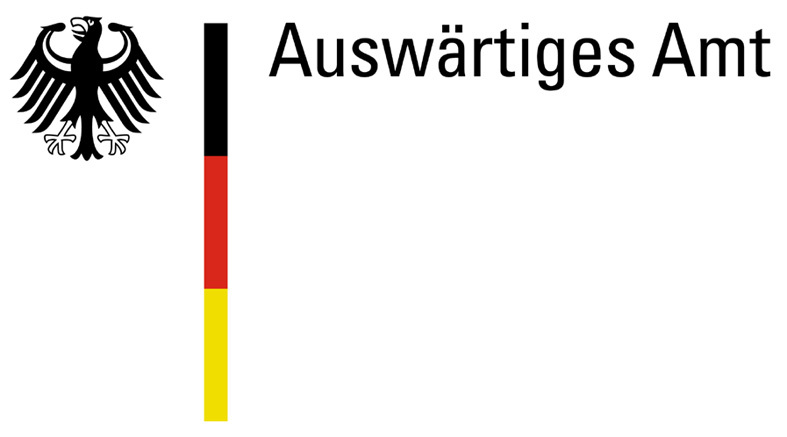 The project is also funded by ifa (Institut für Auslandsbeziehungen) with means of the German Federal Foreign Office and from IFA (Institut für Auslandsbeziehungen).